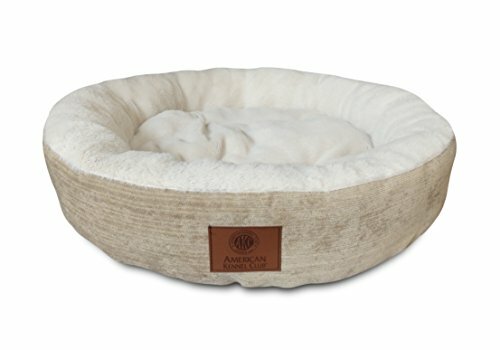 Aspen Pet’s Self-Warming Corduroy Pet Bed features heat-reflecting technology that keeps pets warm and cozy. 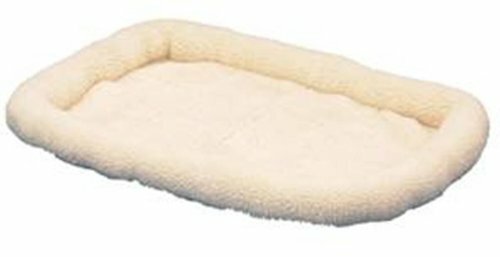 Lined with the same material found in Mylar space blankets, the heated cat bed reflects pets’ body heat to radiate warmth with no electricity required. For additional comfort, the bed’s exterior is made from plush corduroy and the sleep surface is covered in soft, faux lambswool. 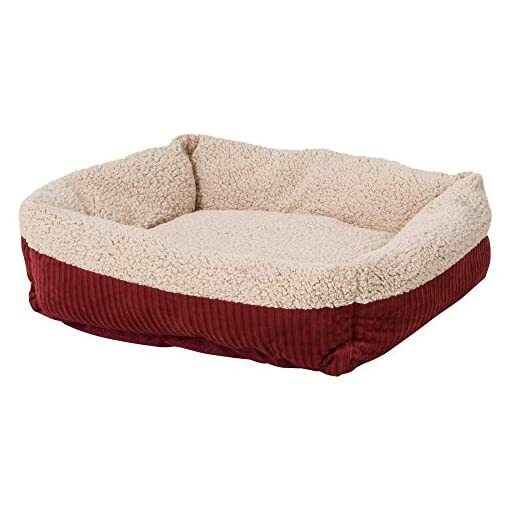 The bed features a textured, non-slip bottom to prevent slipping or sliding when pets step in and out. 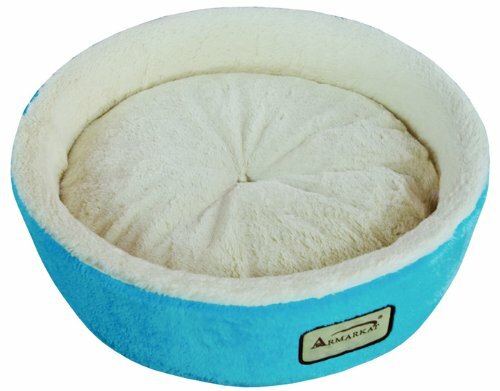 The self-warming pet bed can hand-washed to keep pets’ sleeping space fresh and clean. 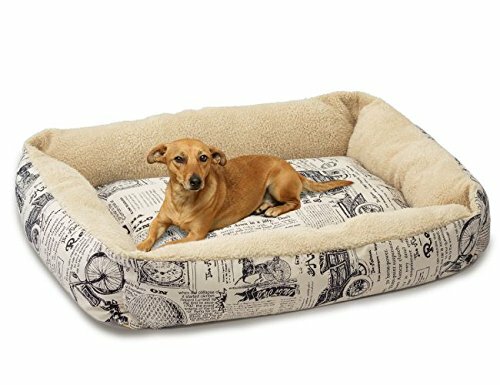 For pets and pet parents on the go, the self-warming mat’s lightweight polyester fiberfill ensures portable convenience. Offered in a wide range of sizes and shapes, pet parents can choose a bed that suits their pet’s individual needs. 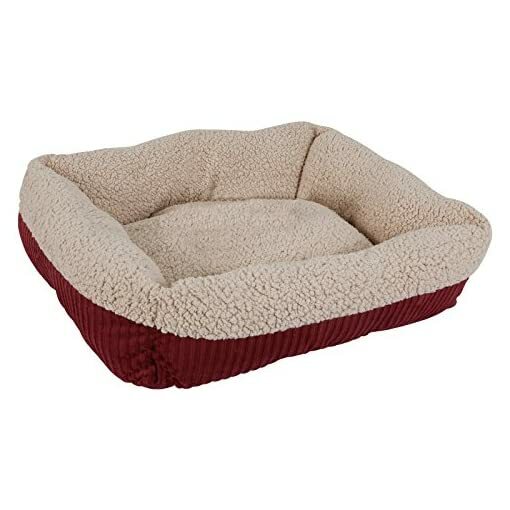 The bed ships in a variety of attractive colors including Barn Red/Cream, Navy/Cream, and Brown/Cream. 19", 24" X 20", 27" X 36", 30" X 24", 35" X 27"